Single replacement strapless base top for the BBBASEBO MacGregor Strapless Base Set. 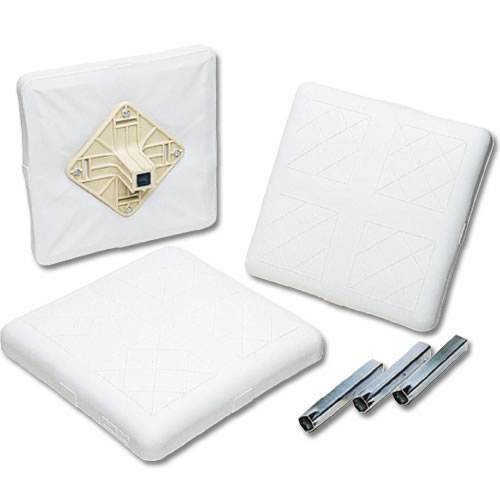 The base is made from rugged bonded polyester padding that is tear-resistant and waterproof. The base is easily bolted to its anchor plate. Base top only, anchor plate not included. 15" x 15" x 3".